Scenic beauty is attained directly from Lhasa. For the immense excitement of the alluring views of the Himalayas throughout the world lies in Nepal. The earnest peak ever found in the world, the Mt. 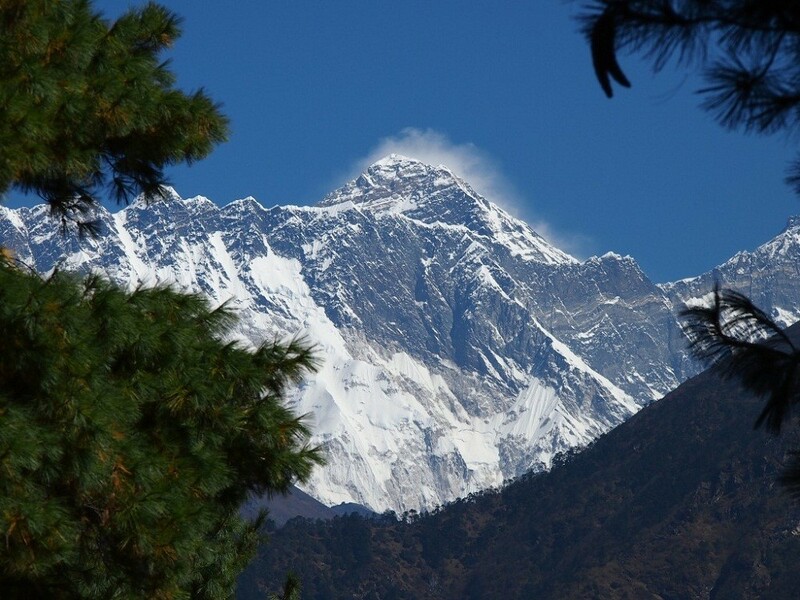 Everest has its own significance for the climbers from all over the world. We drive from Lhasa to Rongbuk, Everest Base Camp. Our real trekking begins right from here. 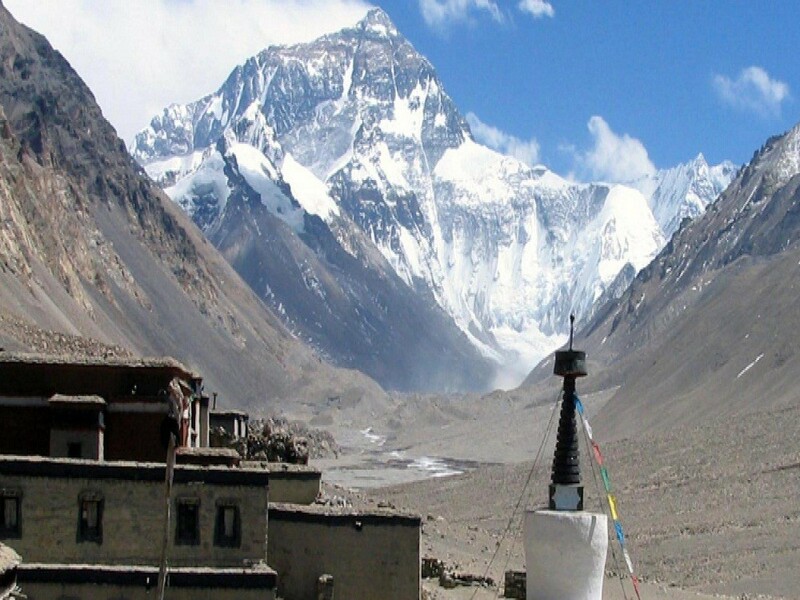 We explore the Everest Advance Base Camp from Rongbuk Everest Base Camp for six days. The immense beauty of the massive peaks can be viewed close to the eyes on the way. This is in fact highly rich trekking for each climber. A good initial preparation is required to conquer the climbing through highly acclaimed glaciers. A climber should have challenging experience at such high altitude. It is like a few inches below the summit. Days 01: Fly to Lhasa (3650m). Days 02: Sightseeing in Lhasa. Days 03: Sightseeing in Lhasa. Days 04: Free day in Lhasa. Days 05: Drive Gyantse (3950m) 261 km. Days 06: Sightseeing & drive to Shigatse (3900m) 90km. Days 07 : Sightseeing & drive to Shegar (New Tingri: 4050m) 244km. Days 08: Drive to Rongbuk (5000m) 68km. Days 09: Rest day at Base Camp. Days 10: Rest day at Base Camp. Days 11: Trek to Camp 1 (5460m). Days 12: Trek to interim camp (5760m). Days 13: Rest day at interim camp. Days 14: Trek to Camp 2 (5970m). Days 15: Trek to Camp 3 (6340m) and return to Camp 2. Days 16: Return to Base Camp. Days 17: Drive to Nyalam 215km. Days 18: Drive to Kathmandu (1400m) 153km.